Mobile World Congress (MWC) kicks off in just over a month in Barcelona. We already know that LG is hosting an event and that Samsung will likely do the same to unveil the Galaxy S7. But what about the others in the game? HTC? Sony? This morning, Sony confirmed that it has plans of some sort set aside for the big mobile conference through an invite sent to specific news outlets. 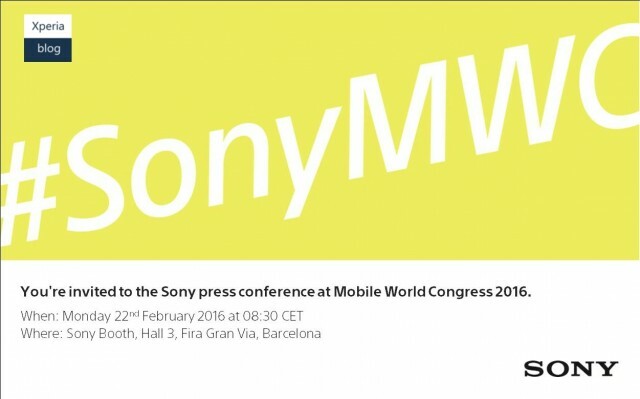 The invite (seen below) doesn’t tease a thing, other than there will be plenty of #SonyMWC hashtagging. 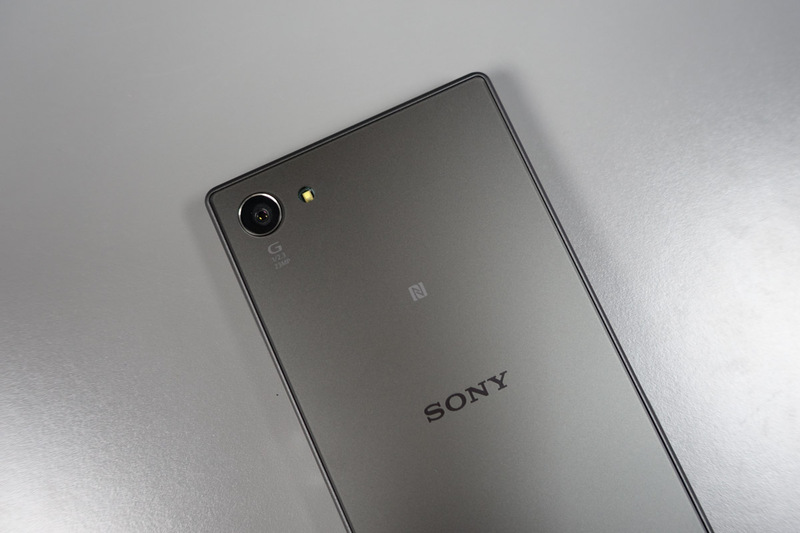 Could we see a new flagship Xperia phone? That sort of seems unlikely, considering the fact that Sony just announced the Xperia Z5 line in September. So if not a new Xperia phone, then what? Great question! Feel free to drop those predictions below.